The Olympics may be coming to London later this month, but there is more to enjoy across the capital than just sport. The BT River of Music (part of the London 2012 Festival) will be taking place the weekend before the Olympics Opening Ceremony. It will feature music and musicians drawn from all five continents, performing contemporary music at six different venues centred on the River Thames. 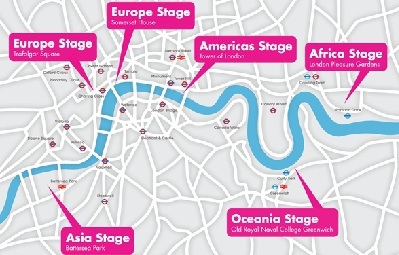 The two European stages will be based at Trafalgar Square and Somerset House, the Asia Stage will be in Battersea Park, The Americas Stage will be at the Tower of London, the Oceania Stage will be located at the Old Royal Naval College, Greenwich and the Africa Stage will be found at the London Pleasure Gardens in Docklands. All events are free and can be booked through the official website. 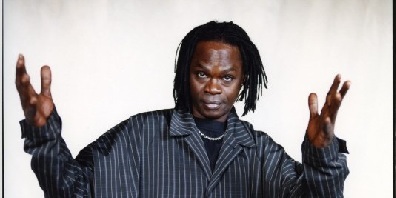 Performers will include Hugh Masekela and Baaba Maal (from Africa). Wynton Marsalis and the Scissor Sisters (from the Americas). Bardic Divas and Zakir Hussain (from Asia). Soul Caribbean, Beverley Knight and Jools Holland (from Europe). and 9Bach and Sundog (from Oceania). Make a diary date to come along to the BT River of Music and enjoy an explosion of music from around the world, set against a backdrop of our beautiful River Thames. If we're very lucky we might even have some sunny, dry weather.